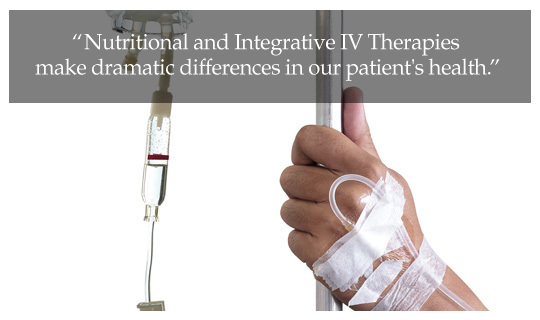 IV Therapy makes it easier to reach therapeutic levels of nutrients intravenously. IV's are best when provided as a series. It is difficult to restore nutrient deficiencies in one treatment. Many conditions require a few months of treatment. Dr. Adrian will assess your needs and tailor a treatment program that meets your specific health concern. Our naturopathic doctor uses IV catheters and not a butterfly winged infusion needle which requires less training and technical skill and leaves a metal needle in your arm for the entire IV which can then 'infiltrate' and make your arm swell and hurt. IV catheters cost more and require more skill to insert and are more safe and comfortable for the patient. We rarely have to resort to putting an IV in the elbow area which makes the patient uncomfortable. We regularly dispense quick and easy shots on a walk-in basis. Patients report a quick and dramatic change in mood and energy.